If you are moving abroad, one of the best ways to guarantee the safe and secure arrival of your furniture and possessions is high quality, professional export packing. Here at Edwards Removals, we are one of the UK’s most esteemed removals companies and have gained a reputation for our first class services, including our international and European removals. We are dedicated to making your move as simple and efficient as possible and, as such, can organise all your packing and unpacking. Our team are fully trained in export packing techniques and use the most superior standard materials when packing your possessions, using reinforced cases, boxes and wooden crates for high value items, such as artwork and antiques, and particularly fragile and delicate objects. So for a first class, superior standard removals company, get in touch with the professionals at Edwards Removals today. 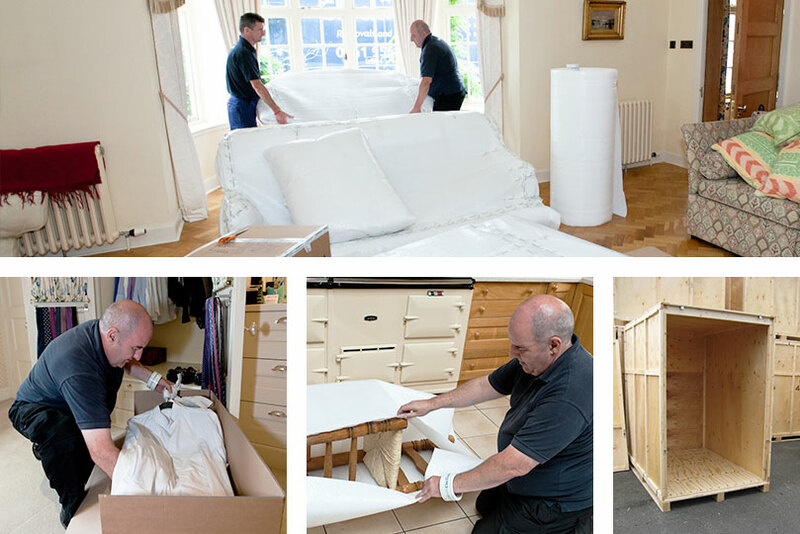 Our team are fully trained in export packing techniques and use the most superior standard materials when packing your possessions.